Discount available! 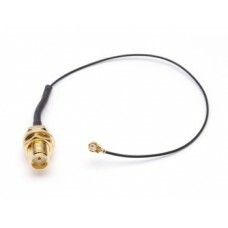 Recommend Adapter antenna cable U.FL-SMA to your friends and get your Discount. 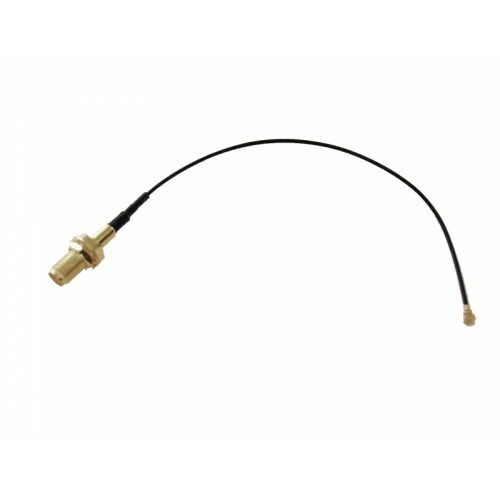 Adapter antenna cable U.FL-SMA male. GPS Active Antenna with high gain provided with magnetic base. It can work in conjun..